Conference season 2018 is go. Tomorrow I head to Seattle for An Event Apart. I'm also stopping by to do a talk for the Seattle WordPress Community Meetup, it's a free event and I believe there are still spaces. I then head to Berlin for the CSS Working Group Meeting and then back to San Francisco for Smashing Conf. Smashing Conf are the lovely sponsors of CSS Layout News this week. 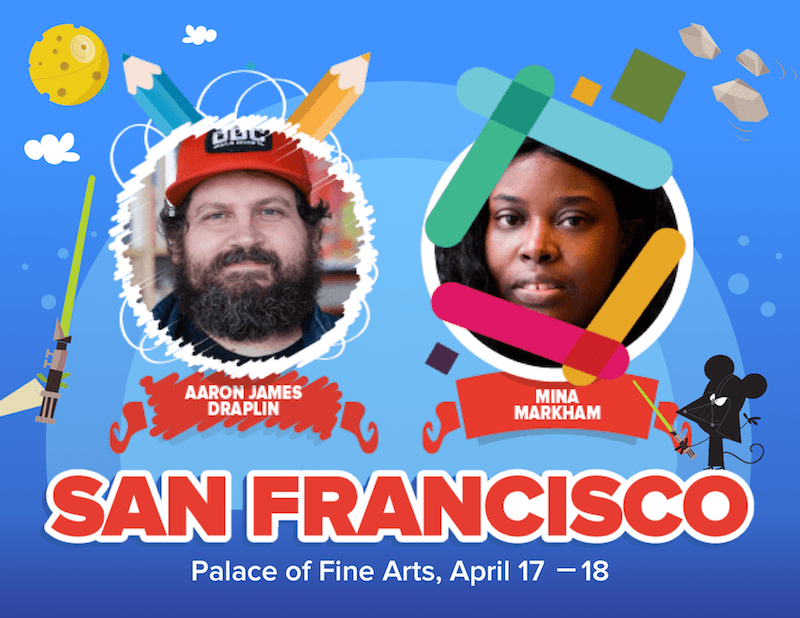 The line-up for San Francisco is great, and a fancy cat told me that places for my workshop at San Francisco are close to filled. I'd love to see you there if you grab one of the last few spots. I have updated my online CSS Workshop with fourteen brand new videos plus updates to others. If you already subscribe you should find you have access to these. If you don't subscribe yet I am running a sale until the end of this month (March 2018) with $30 USD discount on the complete course - take a look here. Microsoft have updated their VMs to include the Preview Build of EdgeHTML 17. You can now watch the Webinar I took part in on the future of web layout along with Jason Pamental. Find out about grid layout and Variable Fonts. Creating a table of startups using CSS Grid. An interesting experiment in using position: sticky as a kind of local position: fixed. An article arguing that it is time we had design tools in the browser. I would agree. I've had good success in showing designers the tools in Firefox, even with people who rarely code at all, newer layout methods are far more straightforward to understand and play with. I hope we see more tools that let people work visually in code. A poster recreated using CSS Grid. SmashingConf is coming to San Francisco again! Some talks will inspire you, and some will give you a list of handy tools. Meet with your peers, get excited about the same technologies and share experiences about challenges. After all, conferences are like fun group therapy. And here we can guarantee you will feel better afterward!